MARKUS LÜPERTZ – Beethoven | Stiftung für Kunst und Kultur e.V. 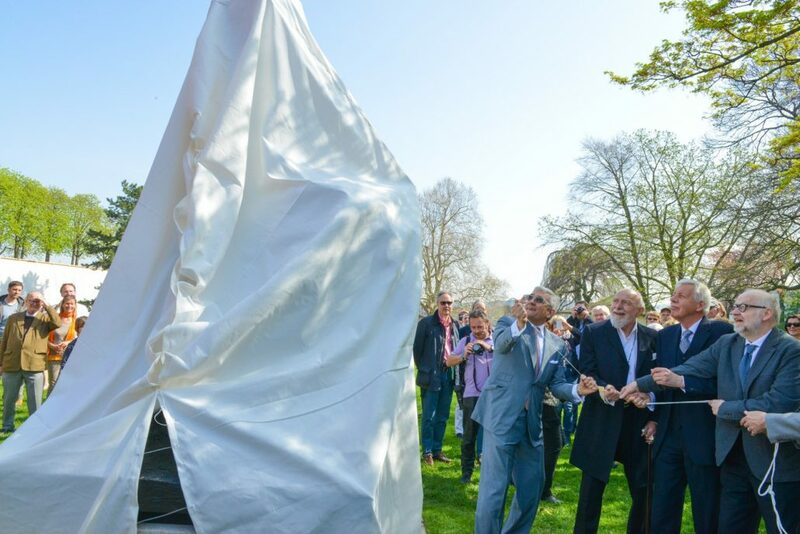 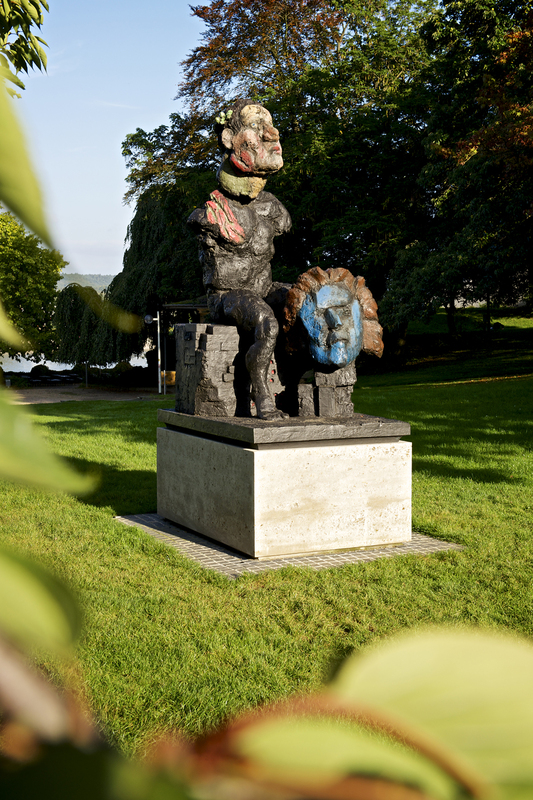 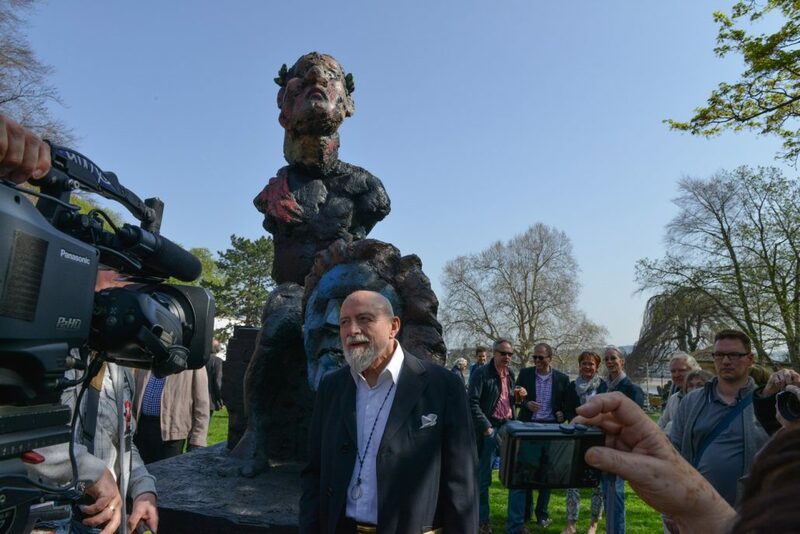 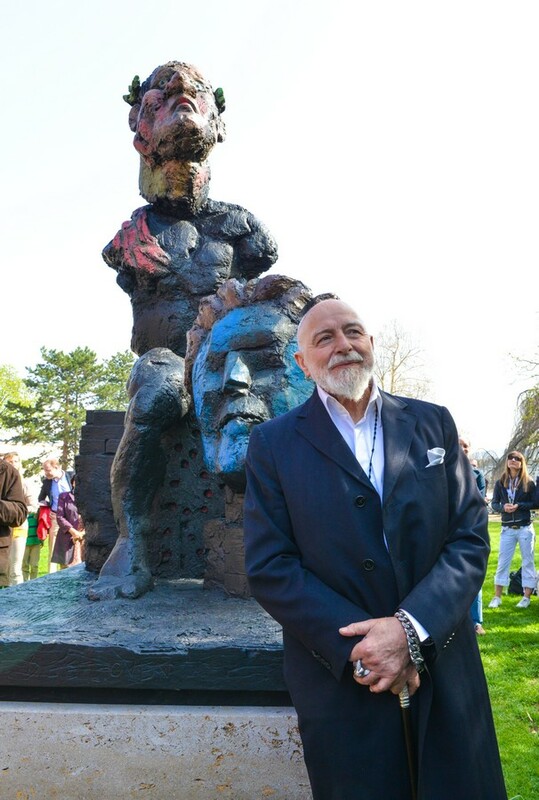 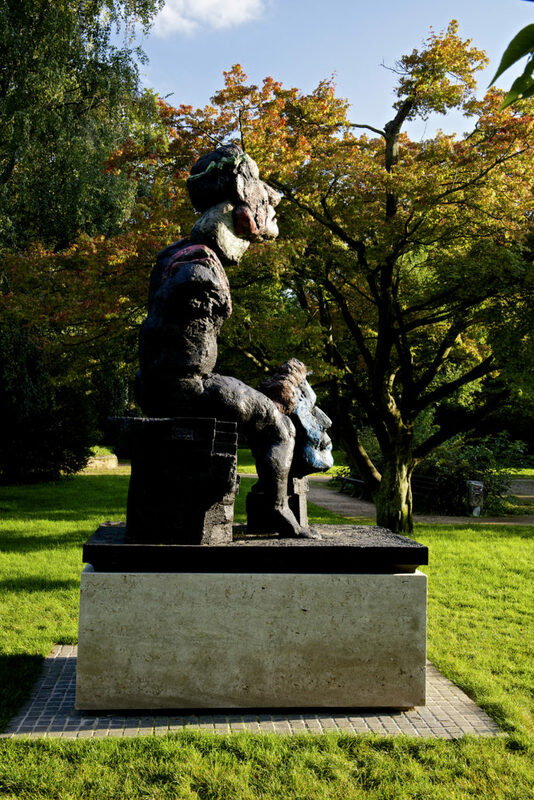 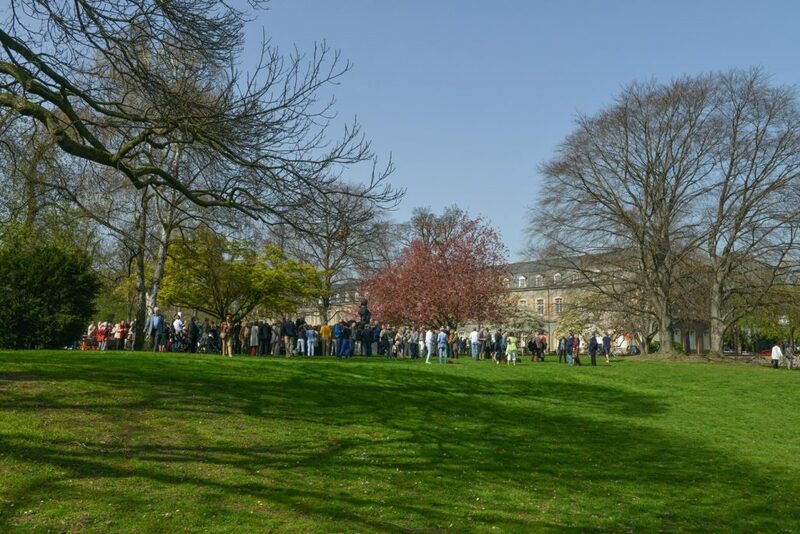 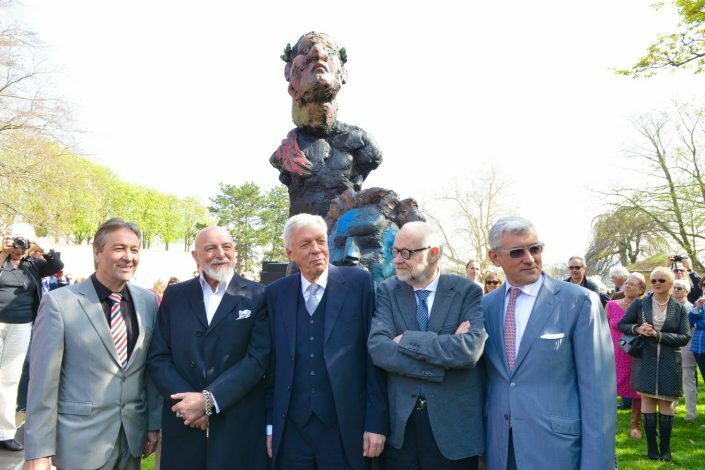 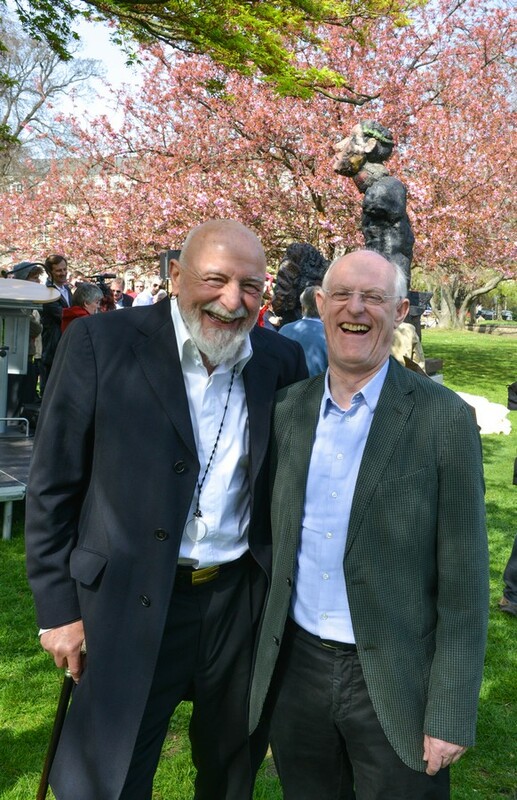 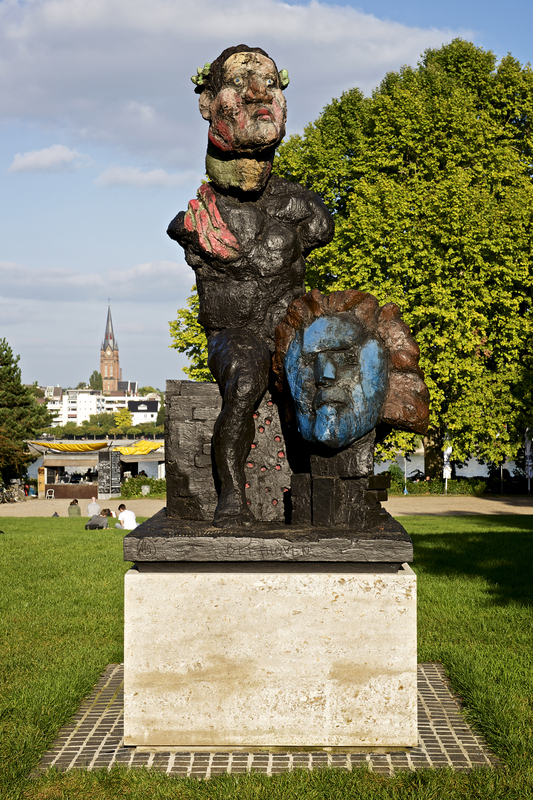 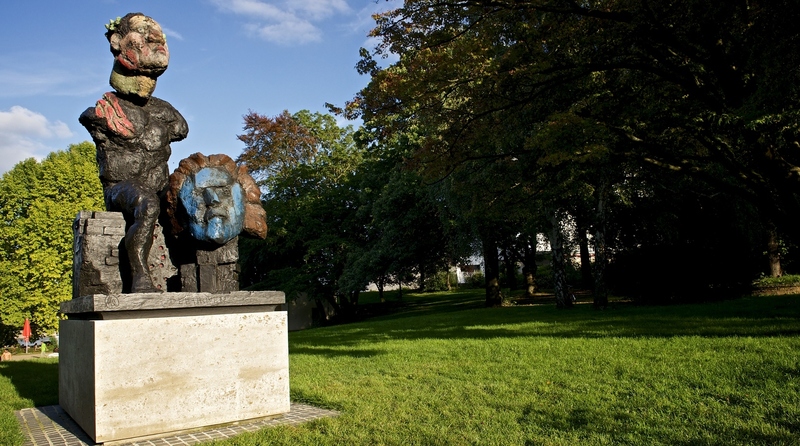 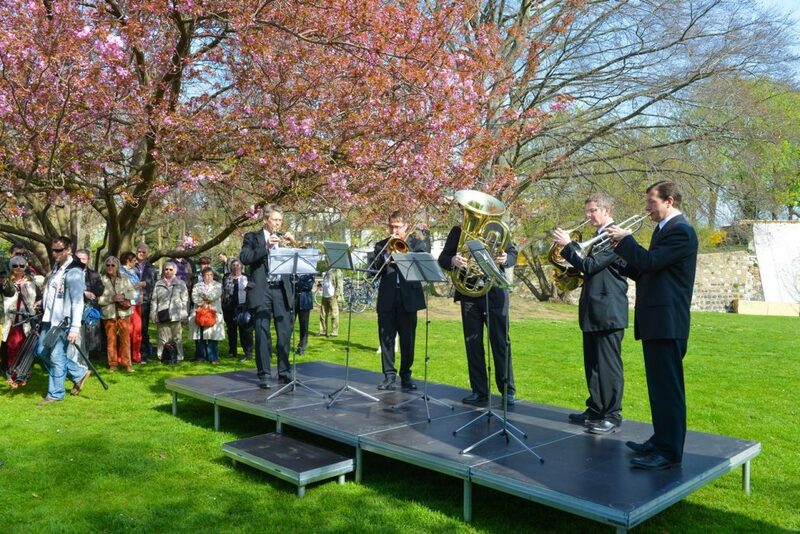 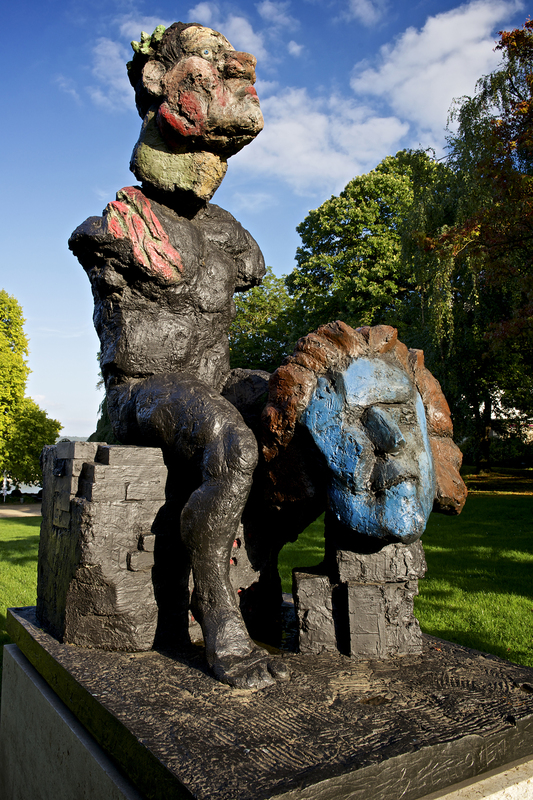 The launch of the Bonn Art Project was marked by the installation of a monumental “Beethoven” sculpture by Markus Lüpertz. 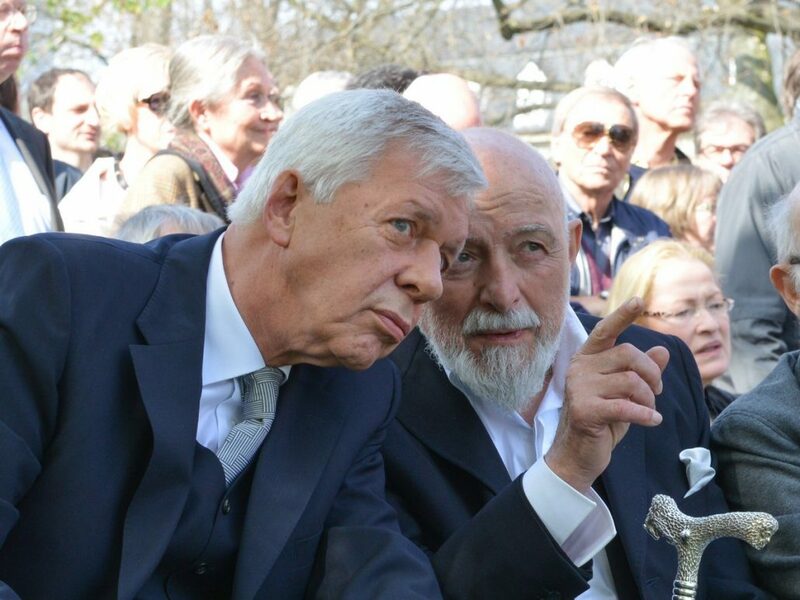 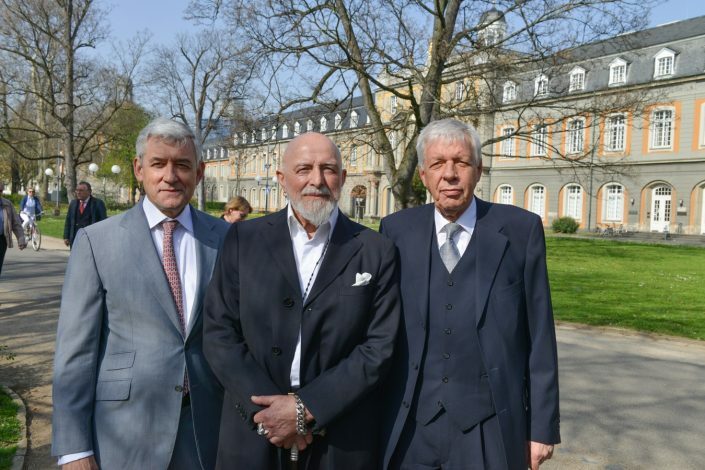 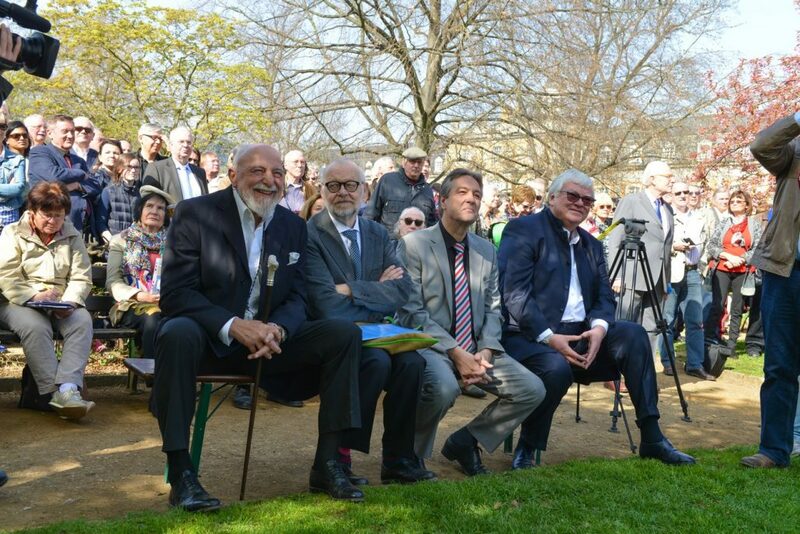 Created especially for Bonn’s Stadtgarten, the bronze was unveiled to the public by Werner Müller (Board Chairman of the RAG Foundation and Board Member of the Foundation), Jürgen Nimptsch (Lord Mayor of the City of Bonn) and Jürgen Flimm (Artistic Director of the German State Opera Berlin) on March 30, 2014.